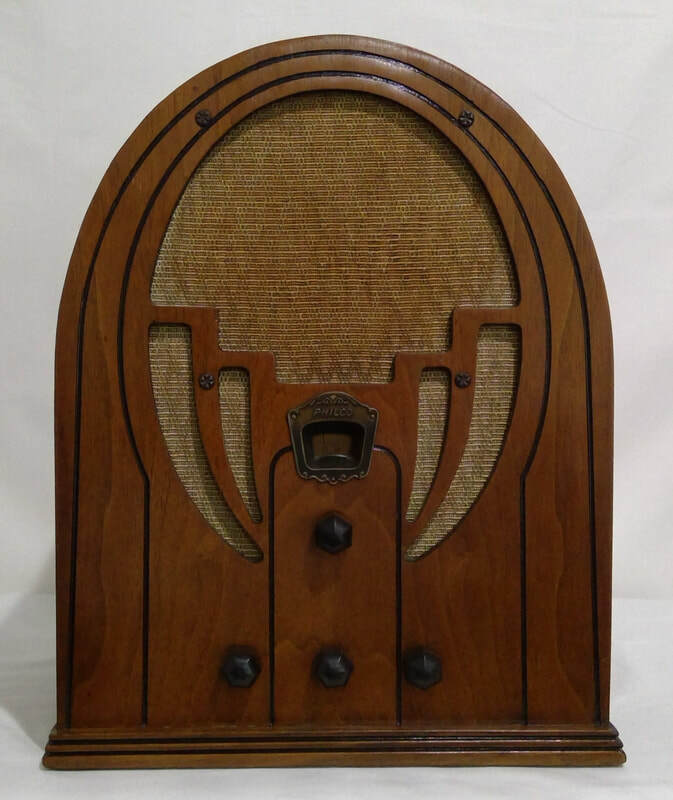 1934, model 60 Export, radio manufactured by Philco Radio and Television Corporation, Philadelphia, PA, USA. 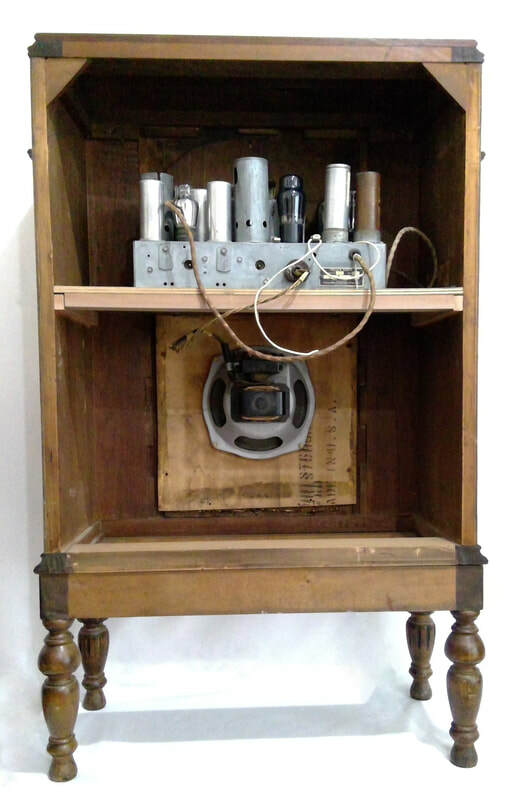 It is a super-heterodyne AC main (230 volts) with a 5 valve line up. 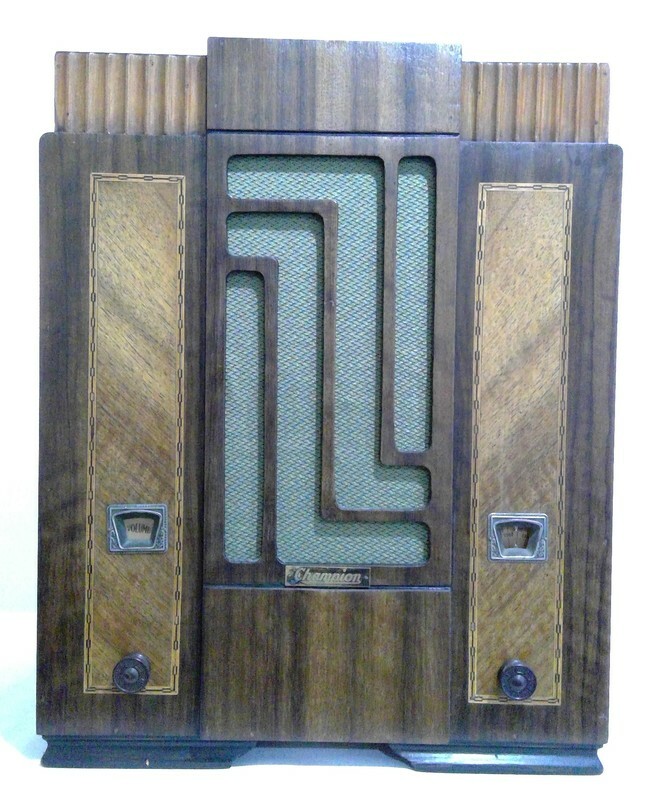 The style is a cathedral mantle, wooden case construction. Dimensions (HWD) 410mm x 330mm x 222mm. 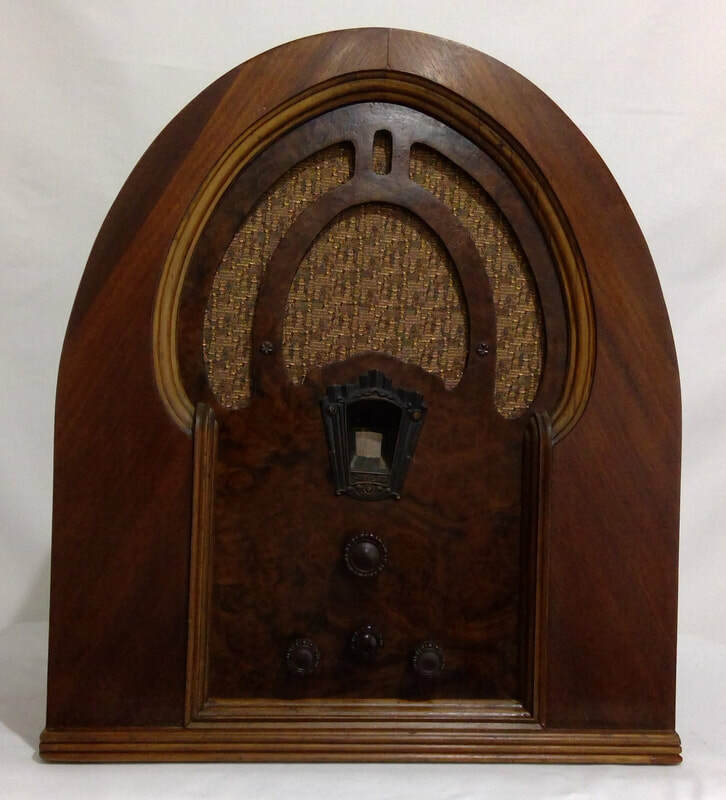 ​1937, model 37-60EZ, radio manufactured by Philadelphia Storage Battery Company, Philadelphia, USA. It has a 5 valve line up. The style is a tombstone mantle, wooden case construction. Dimensions (HWD) 500mm x 370mm x 250mm. 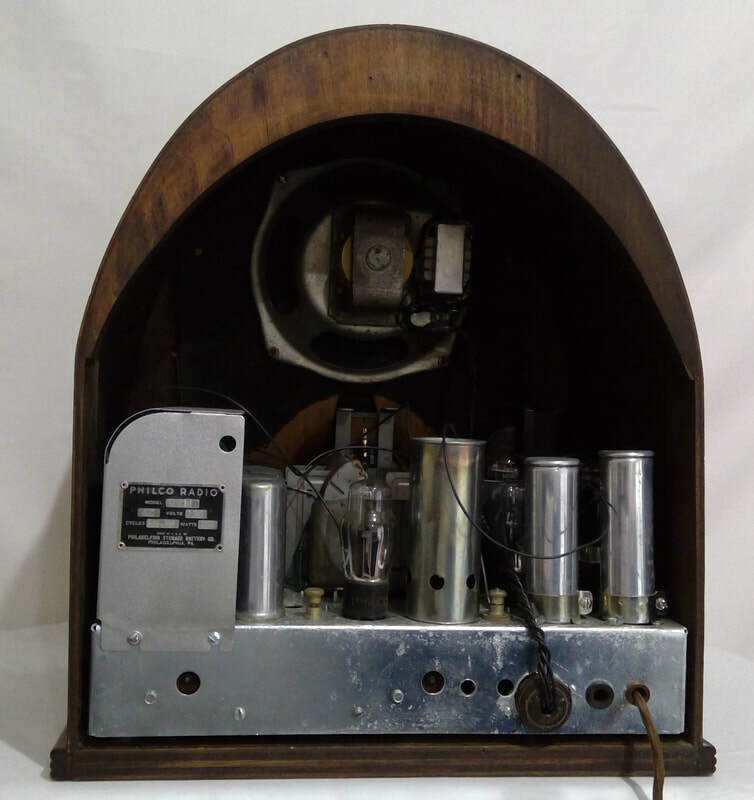 ​c1933, model 91L, radio is manufactured by Philco Radio and Television Corporation, Philadelphia, PA, USA. 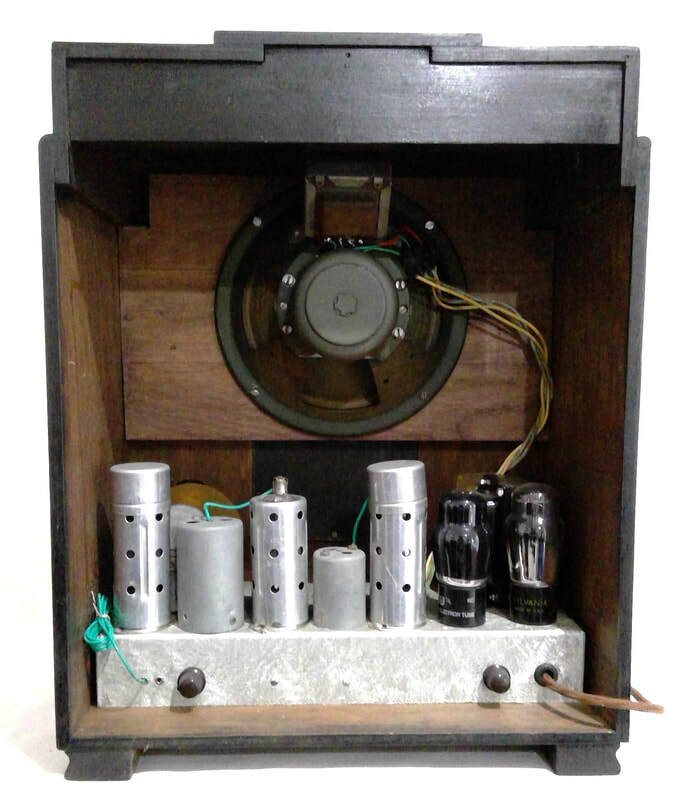 It is a super-heterodyne with RF Stage and AC main (230 volts). The style is console lowboy, wooden case construction. Dimensions (HWD) 1010mm x 620mm x 300mm. 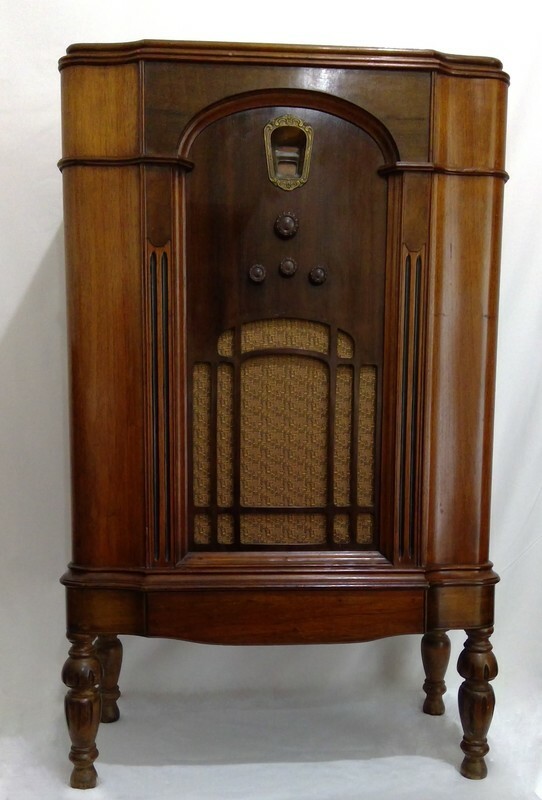 ​c1932, model 91E, radio manufactured by Philadelphia Storage Battery Co., Philadelphia, PA, USA. 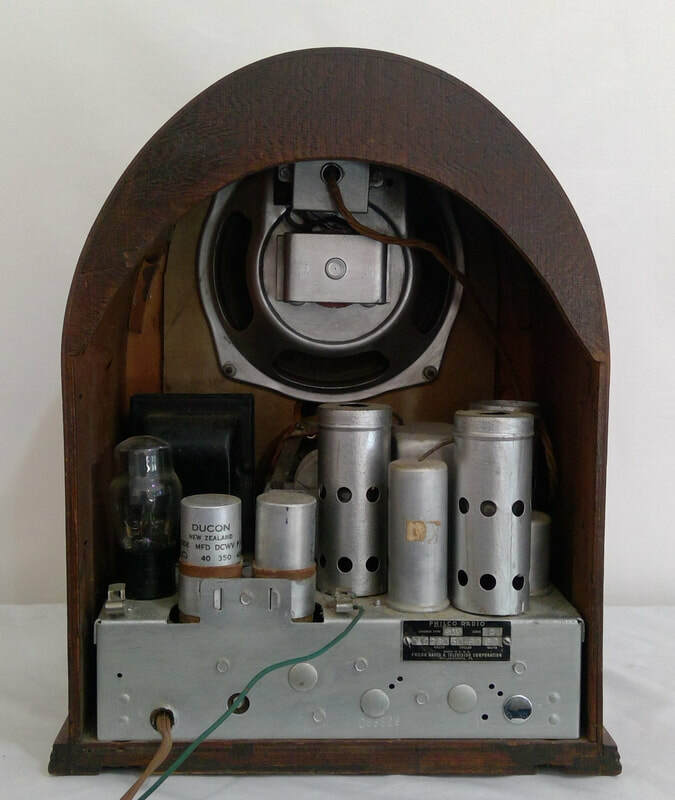 It is a super-heterodyne with RF Stage and AC mains (230 volts). The style is a cathedral mantle, wooden case construction. Dimensions (HWD) 475mm x 415mm x 300mm.